Divorce is not a pleasant process. It is sometimes filled with conflict and always fraught with emotion. It is also an expensive process, involving lawyers, paperwork, and fees. 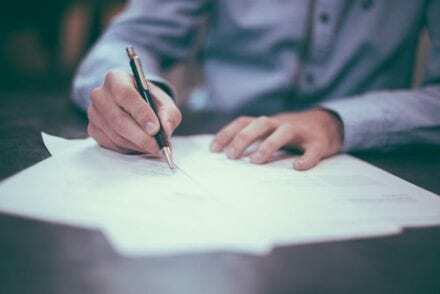 One way that the Jackson Firm seeks to make this process easier is by having people on staff who can serve as a Round Rock divorce mediation attorney. Working with a mediator can make the divorce process smoother, especially as a couple makes the decisions around their separation agreement. However, there are some common misconceptions about using divorce mediation. Is Mediation Is Similar to Marriage Counseling? Mediation should not be confused with marriage therapy. Therapy is aimed at reconciliation. On the other hand, divorce mediation seeks the middle ground for any settlements to be made. Your Round Rock divorce mediation attorney is not trying to heal your marriage or resolve long-standing arguments. Instead, the mediator is there to help you get through the divorce process as calmly as possible. This person is not a professional counselor but is a Round Rock divorce lawyer with training and experience in mediation. 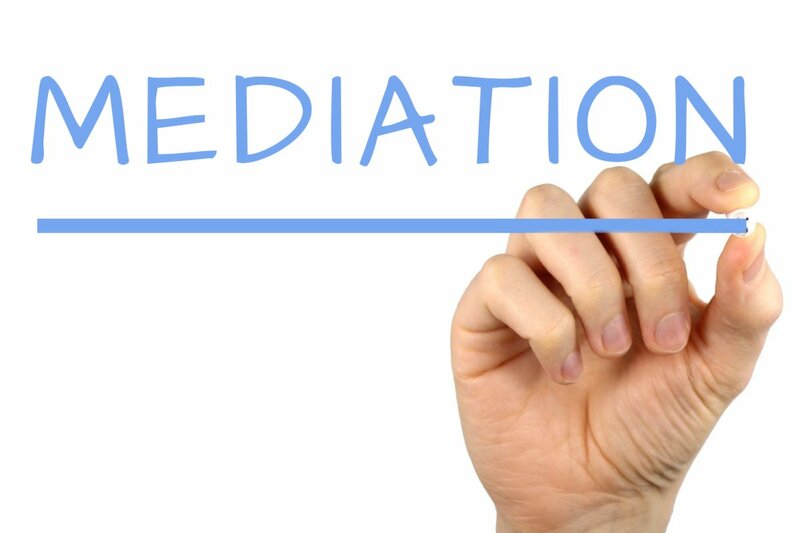 While the mediation process may work more smoothly in amicable cases, it can also work when there is a conflict between the parties. The Round Rock divorce attorney that serves as a mediator acts as a neutral buffer for the couple. The attorney’s job is to draft a separation agreement that can be approved by the court. He or she will not favor one party over another but will give guidance based on the law and experience. Using a mediator can defuse some of the tension that many couples experience around divorce, stepping away from the emotion and focusing on the law. Many couples assume that the mediator is going to act like a judge, making decisions about important issues such as child support, a division of property and custody issues. Instead, the mediator will help the couple talk through those issues, coming to an agreement that satisfies both the couple and the law. It is important to remember that the mediator is neutral, advocating for neither party in the divorce. He or she will draft an agreement based on the law and in conversation with the couple. The couple will only sign the separation agreement when both people agree that it is fair. One reason that couples choose mediation is a desire to avoid the cost of having a divorce lawyer. When a couple begins the mediation process, both parties will be encouraged to contact their own lawyer whom they can consult. The mediator’s job is to help couples reach an agreement on issues as they divorce, but not to act as an advocate for either side. Using a separate Round Rock divorce lawyer as a consultant can help individuals know that the agreement is fair, and the process is moving in the right direction. While it does add expense to the process, hiring a lawyer for consulting services is much less expensive than having a lawyer for court purposes. At the Jackson Law Firm, we know that every divorce, like every marriage, is different. Using mediation allows a couple to have more control over the process, shaping a separation agreement that works with their unique needs. Divorce is painful enough on its own. 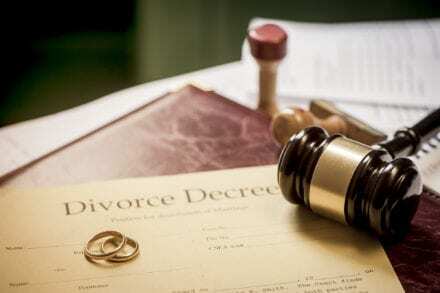 A Round Rock divorce attorney at the Jackson Law Firm can help you through this difficult process.